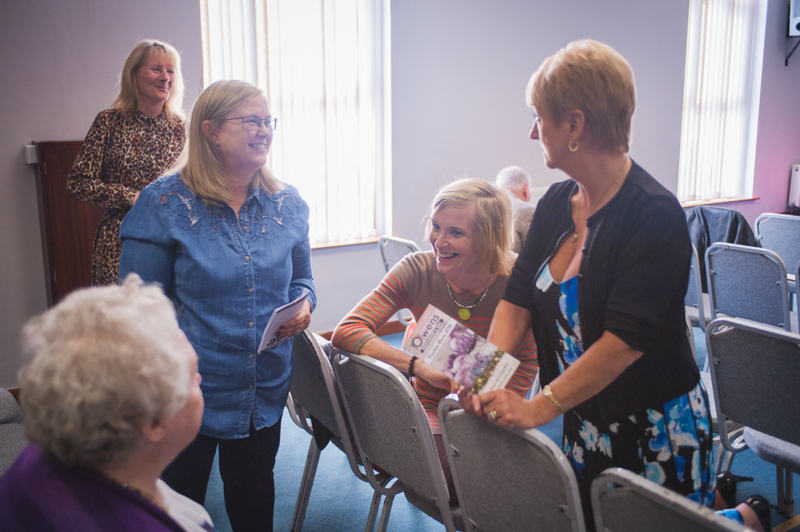 Our Connect Groups are small groups which meet fortnightly in homes. An opportunity to share and support one another, study God's word and pray together. Impact is our monthly extended Sunday meeting with opportunity for extra teaching, ministry and prayer. We hold weekly and monthly prayer meetings where we pray for each other, the community and the church. A regular group for women, with a mixture of both social and spiritual events. To encourage ladies of all ages to meet together, deepen their relationships with God and each other, and develop their giftings. A regular group for men to meet together, with a mixture of social and spiritual events. 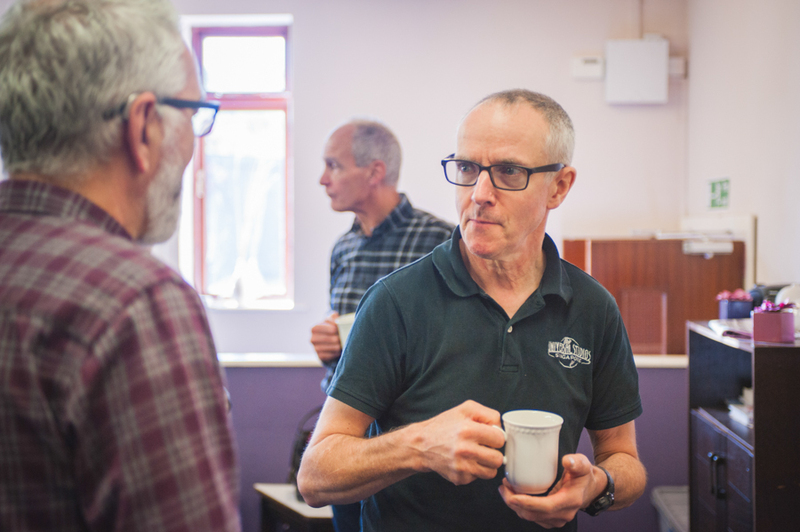 As a church we want to support men in Ramsbottom, both members of the church and the wider community.